During the holidays why not send your child for a one day cooking course at Edinburgh New Town Cookery School. 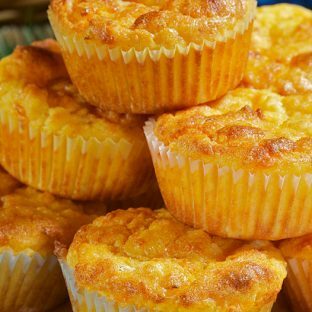 This children’s cookery class is designed for children aged 9 – 12 years old. 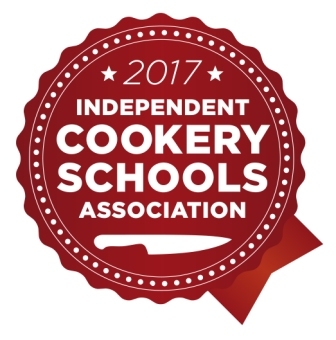 Children will be taught cooking skills using the best seasonal ingredients, cooking dishes that they can easily recreate at home. 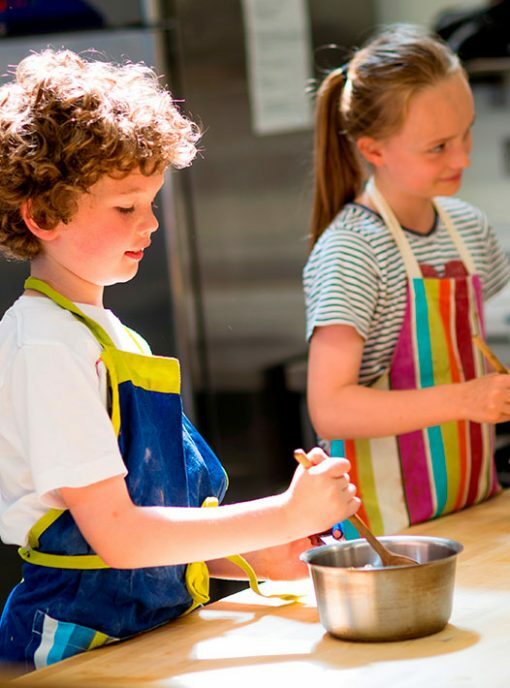 During the holidays why not send your child for a one day cooking course at Edinburgh New Town Cookery School. 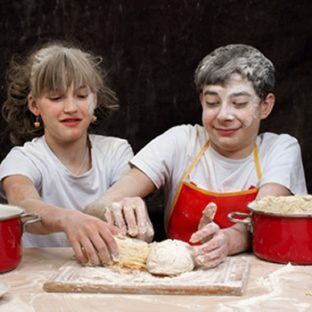 This children’s cookery class is designed for children aged 9 – 12 years old. Children will be taught cooking skills using the best seasonal ingredients, cooking dishes that they can easily recreate at home. The children will be taught, and encouraged, to clear up and wash up as they go – something that every parent will appreciate! They will cook a simple lunch and they will take some of their cooked treats home. The hours are from 10.30 am until 3 pm. If your child has been on one of our courses before be sure to tell us when and we will make sure they cook new things!